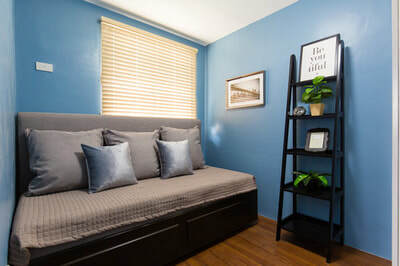 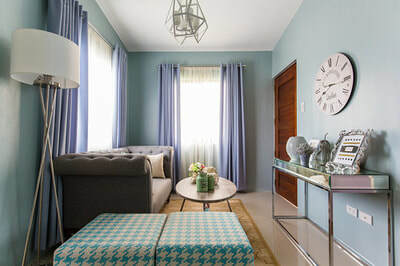 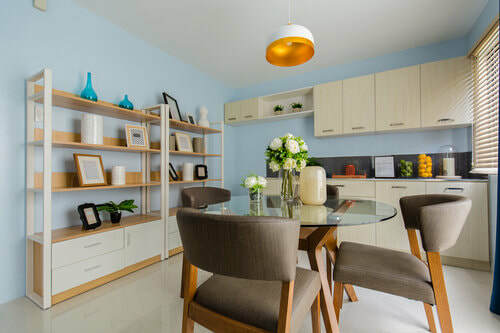 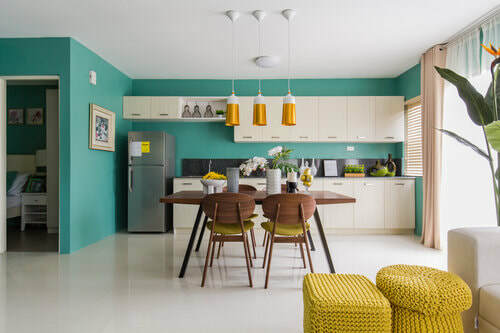 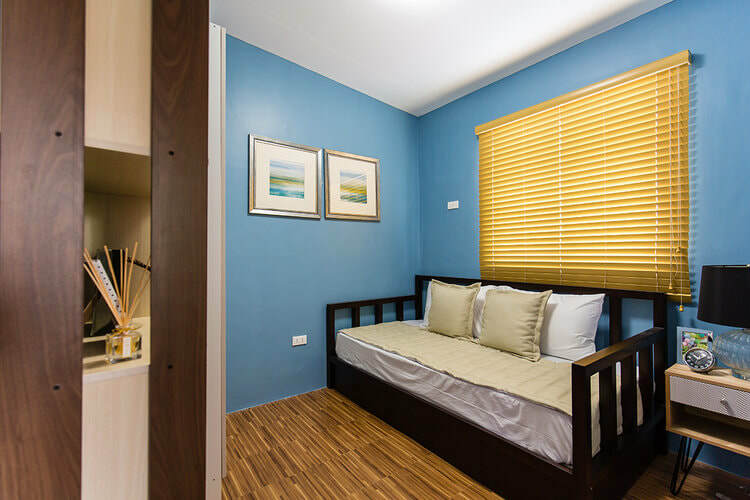 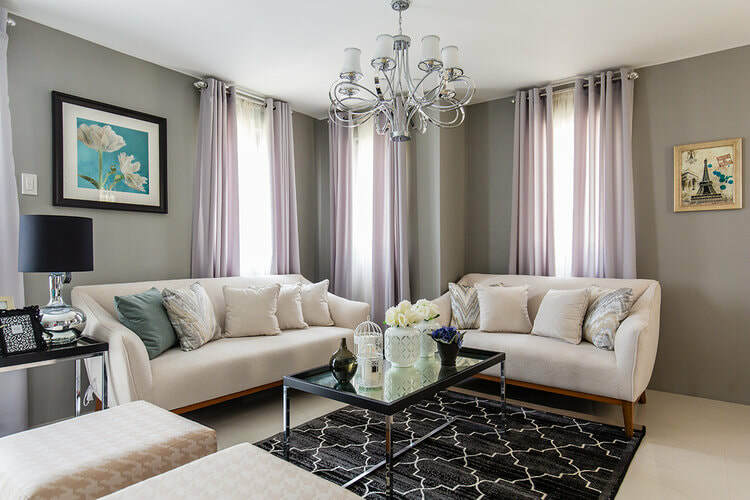 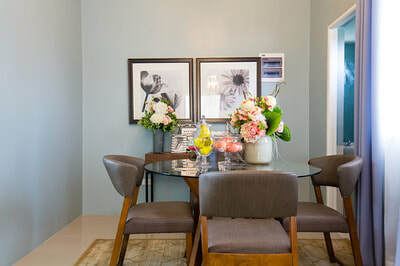 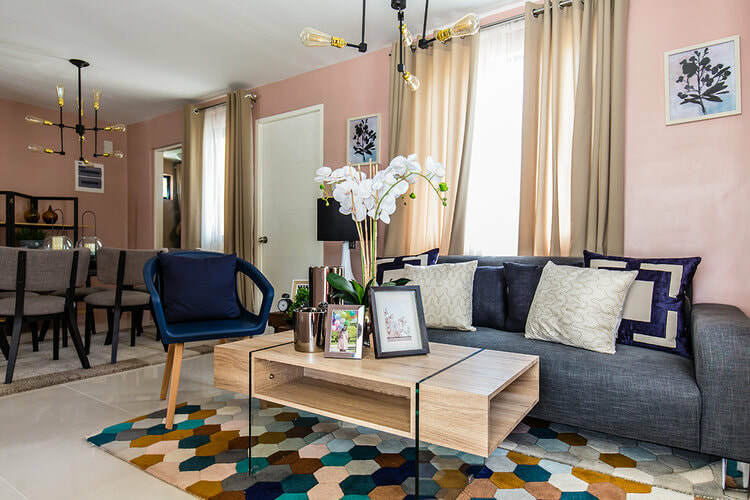 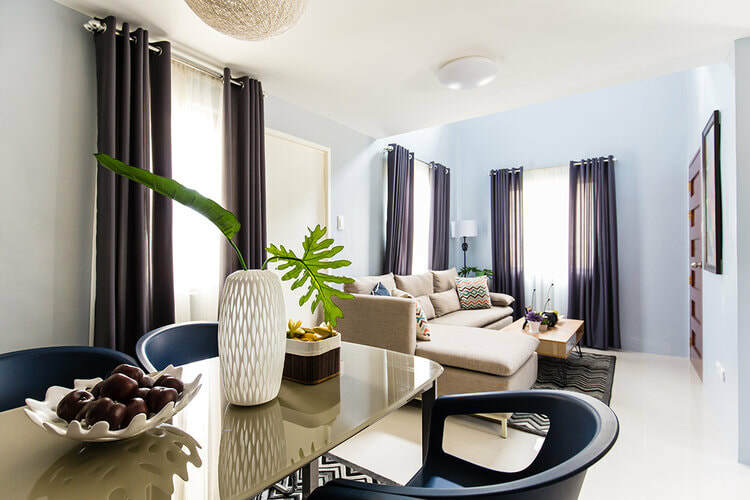 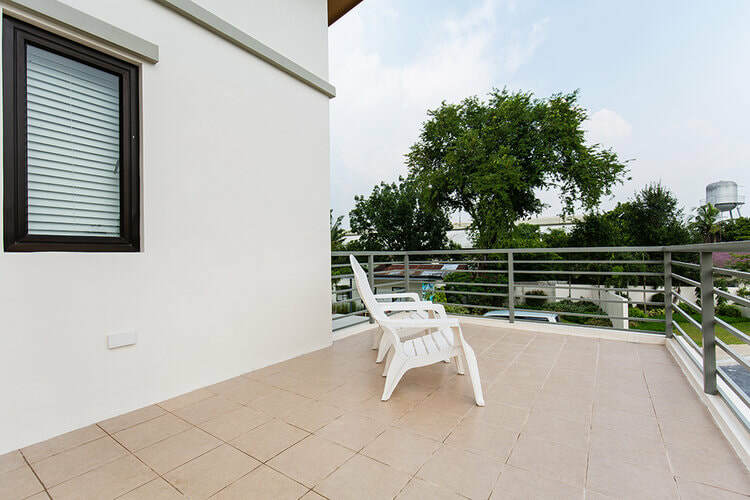 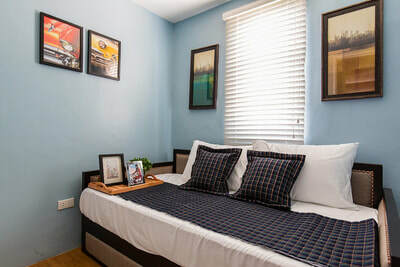 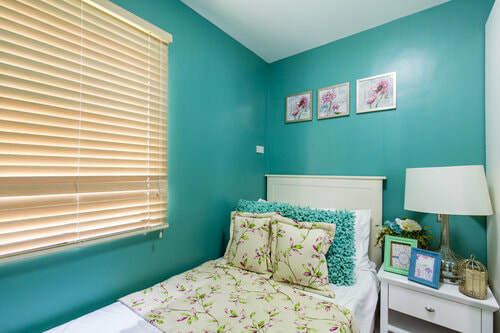 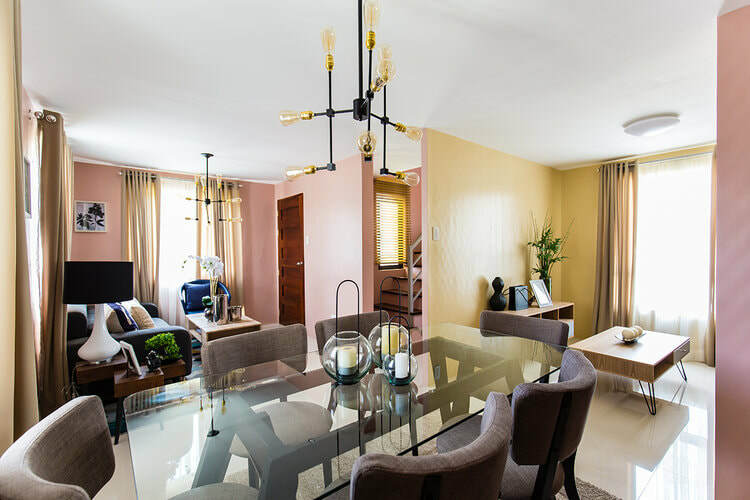 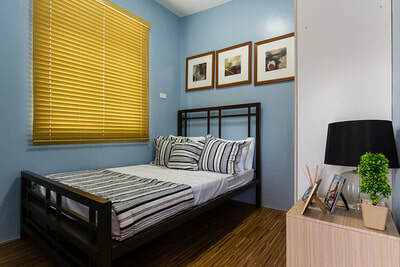 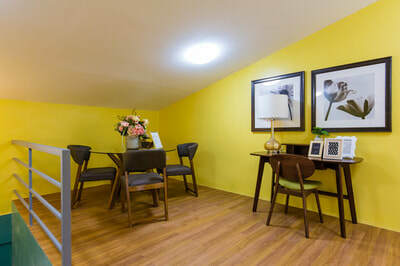 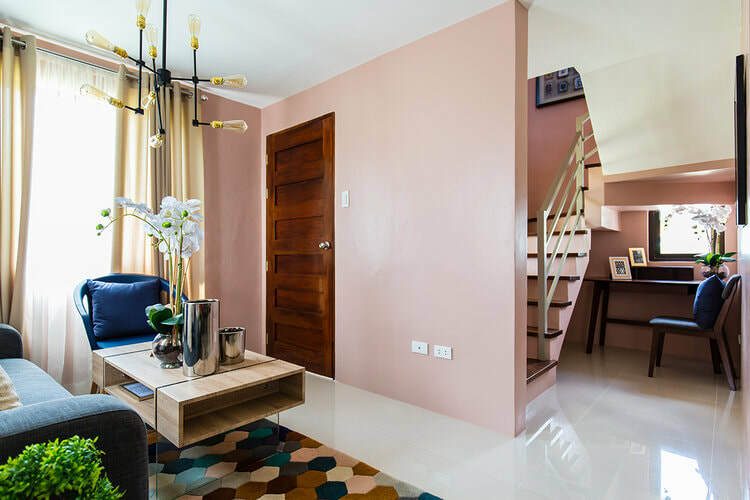 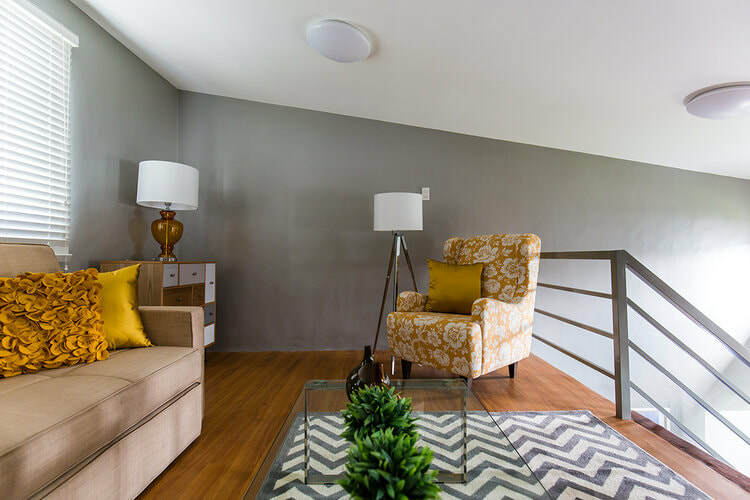 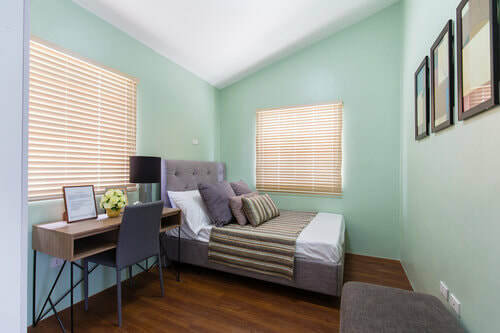 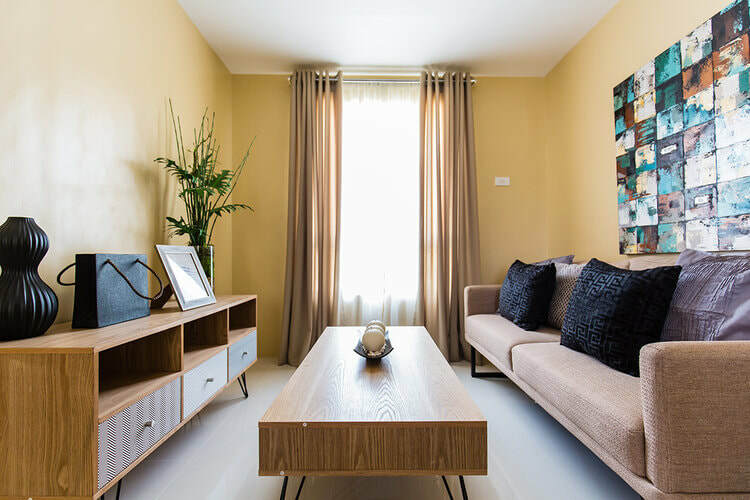 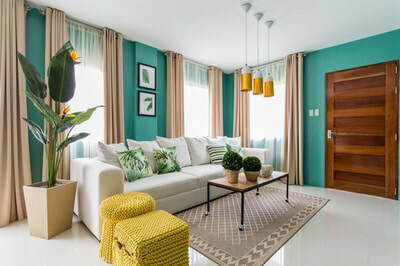 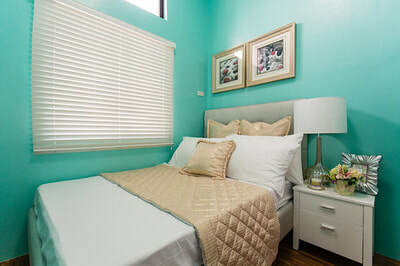 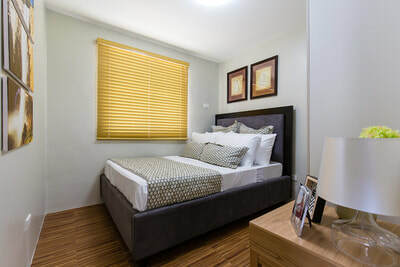 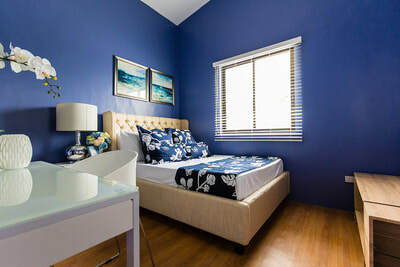 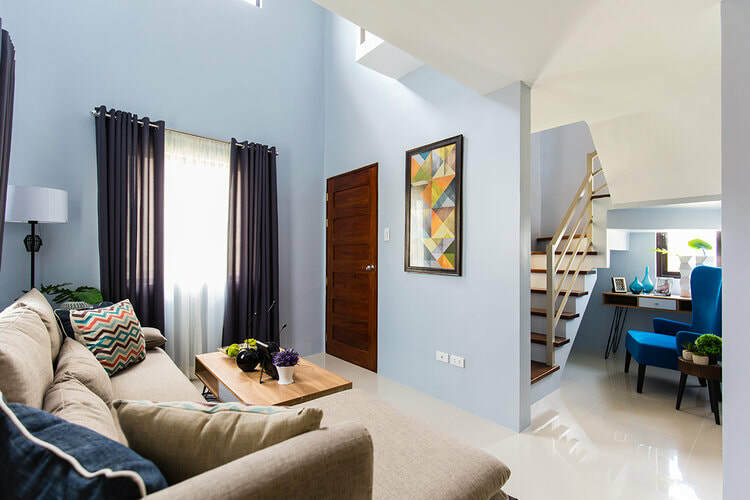 ​Amaresa 2 is the newest development of Red Oak Properties, Inc. and Goldenpine Realty Development Inc from the success of Amaresa 1 Subdivision also located in the City of San Jose del Monte, Bulacan. 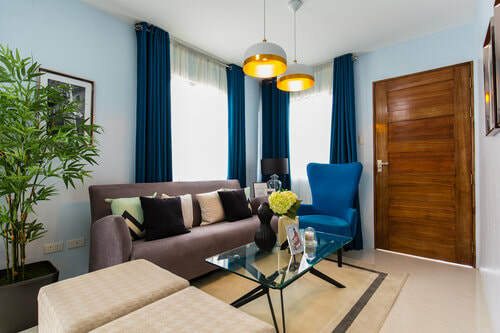 It is a 9-hectare gated community a home built accessible to all the convenience that this supercity provides. 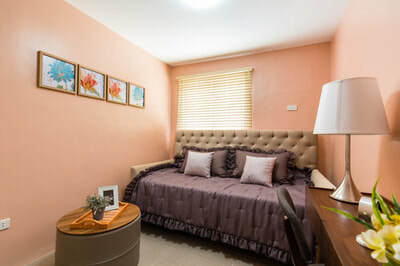 Everything you need is less than 1 kilometer away from your home. From the success of its first subdivision project comes Amaresa 2, a 9-hectare first class residential community located only 500 meters from the Muzon Commercial District along Sta. 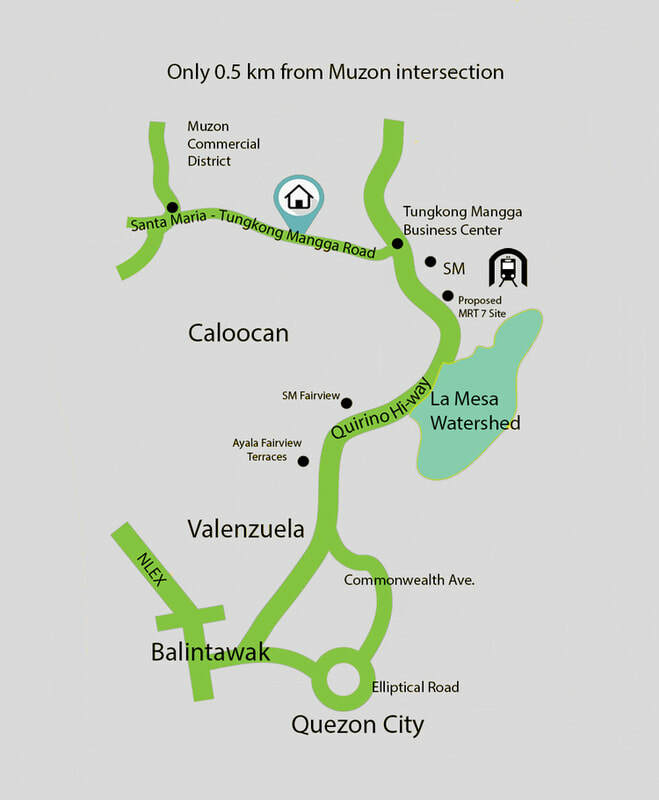 Maria–Tungkong Mangga National Road. Its prime location makes it accessible to all the convenience that this supercity provides. 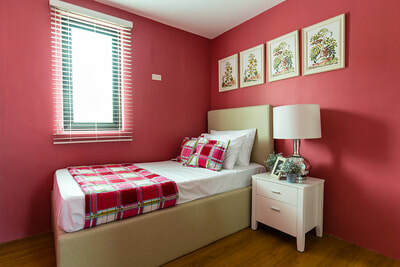 Situated at barangays Muzon and Gaya-gaya in the City of San Jose del Monte Bulacan. 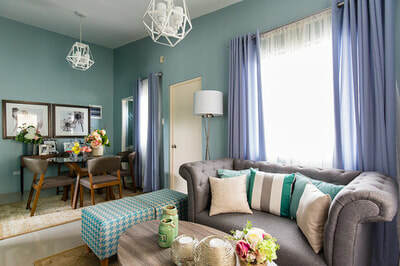 Within the city is set to rise the MRT-7 line connecting to North Edsa, ABS-CBN Hollywood Style Studios, Ayala's Altarazza Town Center and the biggest mall in Bulacan - SM San Jose Del Monte. 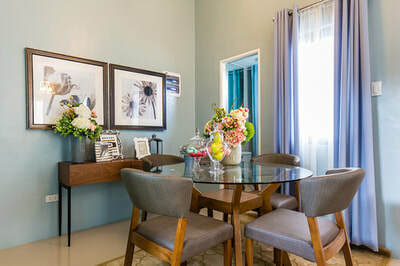 The Amaresa 2 house models are of Modern Asian inspired architectural design that speaks of elegance and sophistication. 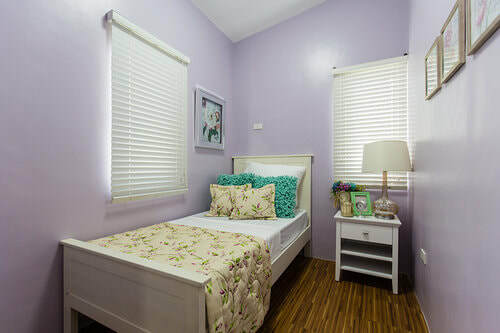 Floor layouts are well-planned for good natural lighting and ventilation. 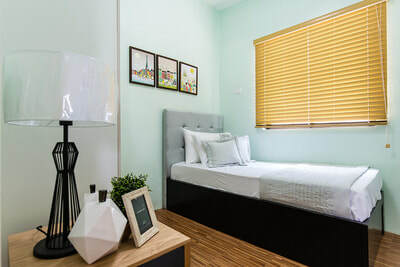 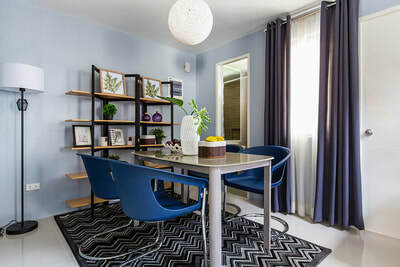 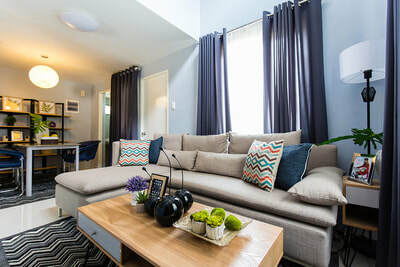 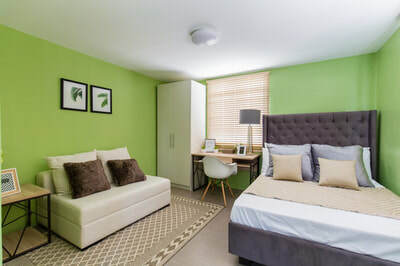 The finishing specifications are upgraded and well thought out even to the little details to provide a comfortable and convenient lifestyle.